Through meditation and mindfulness techniques, students learn to let go of anxiety and stress, to pause, and take responsibility for the choices they make. With these newly learned skills, their confidence and self-esteem is boosted and their social-skills improve. Sessions are designed to reduce anxiety, increase confidence, improve social relation skills, concentration and self-regulation. Mindfulness in Schools workshops teach students the art of present moment awareness and meditation skills, which gives children the skills to be less reactive in their behavior. It teaches students to pause and take responsibility for the choices they make. Your workshop can be designed for both students or for teachers to integrate into their teaching practice. 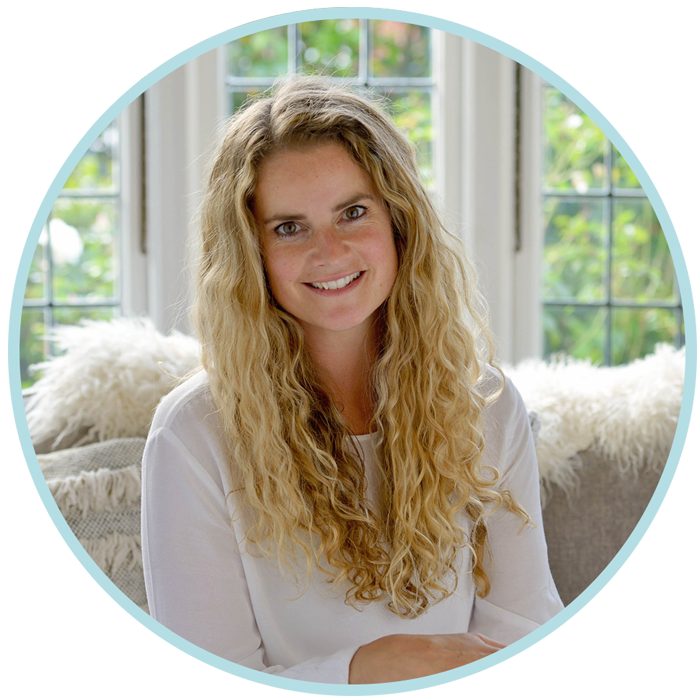 The process begins with meeting Vicky, where you’ll co-create a meditation and mindfulness programme based on your school’s particular needs. Sessions are customised for each school's individual needs. References are available upon request. With years of experience and a heart full of passion, Vicky is trained to motivate and support students.